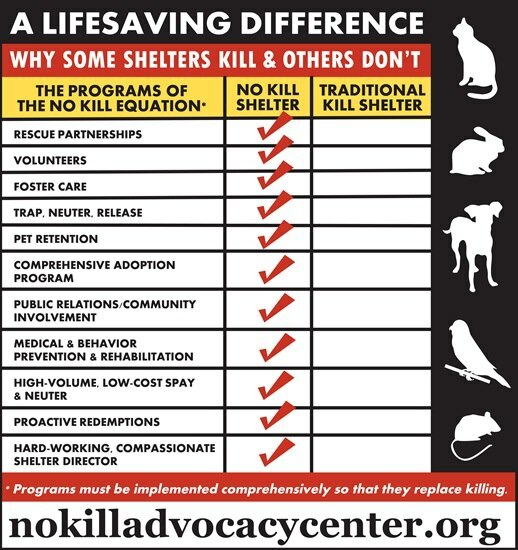 While shelter leadership drives the No Kill initiative, it is the community that extends the safety net of care. Unlike traditional shelters—which view members of the public as adversaries and refuse to partner with them as rescuers or volunteers—a No Kill shelter embraces the people in its community. They are the key to success: they volunteer, foster, socialize animals, staff offsite adoption venues and open their hearts, homes and wallets to the animals in need. 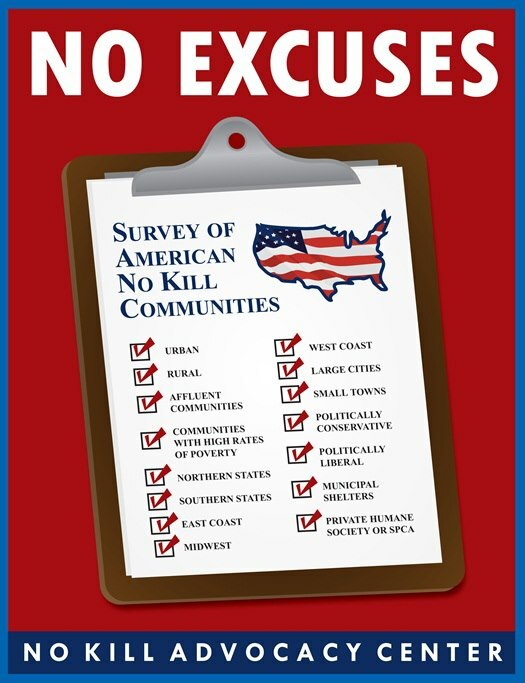 The public is at the center of every successful No Kill shelter in the nation. By working with people, implementing lifesaving programs and treating each life as precious, a shelter can transform itself.